This bodyguard bulletproof vest was developed to be used as concealed body armor. When some one working undercover he requires concealable body armor as covert bulletproof vest. We made this undercover bulletproof vest for Israeli security forces as a tactical solution that provides protection and allows the user to keep his tactical capabilities even when using this external body armor. 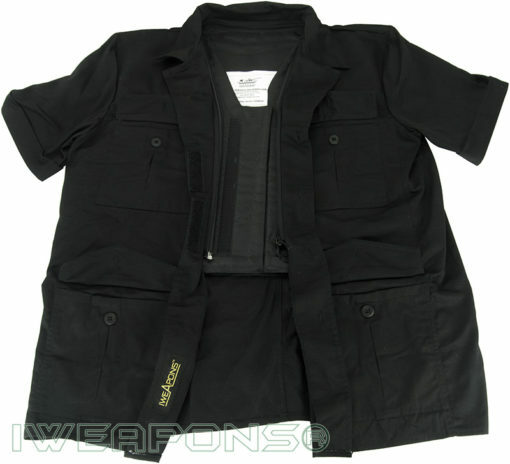 This tactical ballistic vest used by bodyguards in Israel and around the world. This undercover body armor used mainly in covert situation when you do not want other people will be aware of your body armor. The shirt designed the same as what Israeli security units use when they protect VIPs. 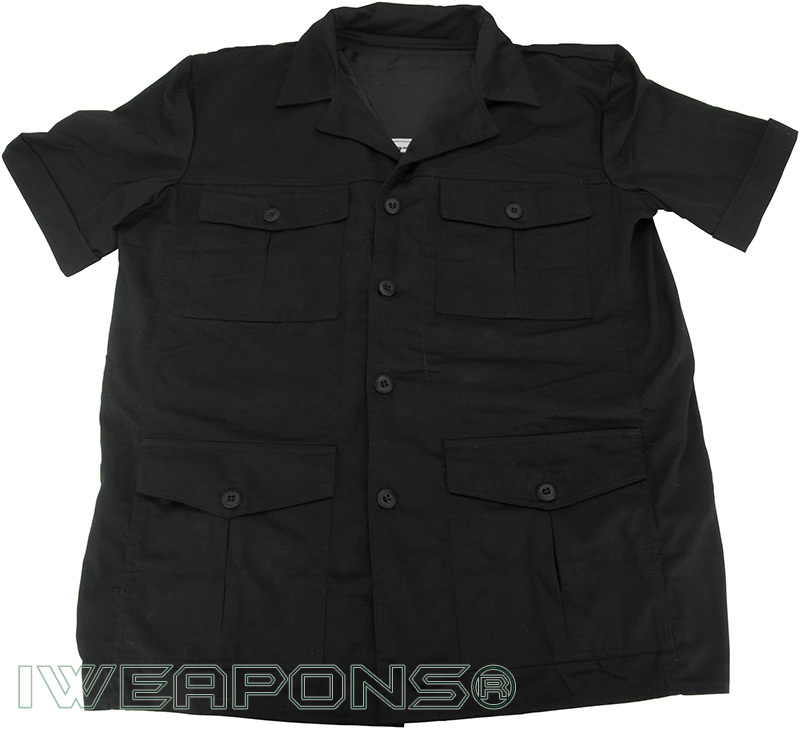 This shirt has special internal zipper and Velcro to mount the internal ballistic layer. This bulletproof jacket also offers external pockets to hold gear needed to the bodyguard. 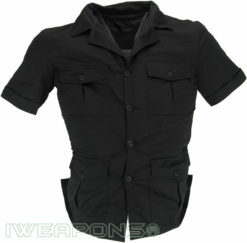 This bullet proof jacket designed to be lightweight to add comfort to the user. We designed this bulletproof jacket to be all-in-one solution, with real pockets and short sleeves this jacket will not limit you in any way. We offer several undercover bulletproof jackets, and this model made for the bodyguard needs, to keep bodyguard protected while allowing to do the job.